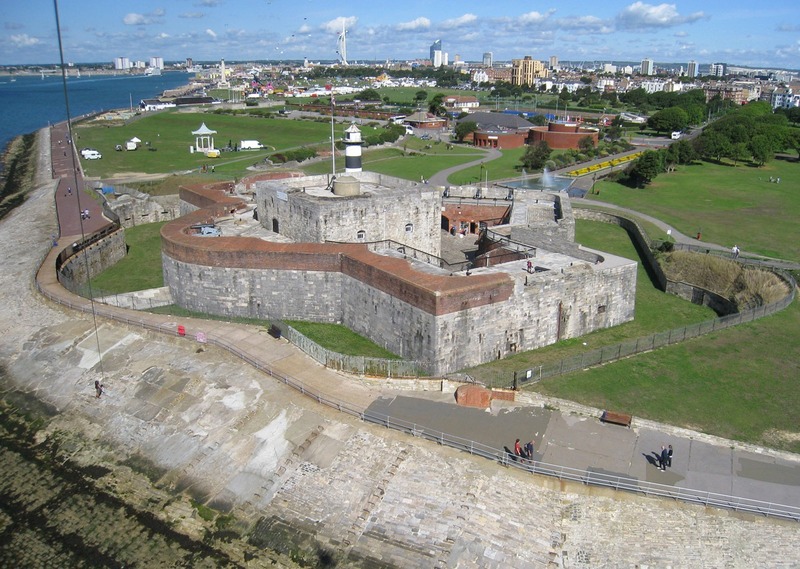 Southsea Castle has been a staple of our seafront since 1544 when it was constructed as part of Henry VIII’s coastal fortifications around England. The castle was barely finished when Henry VIII watched his flagship, the Mary Rose, sink off the Portsmouth Coast. 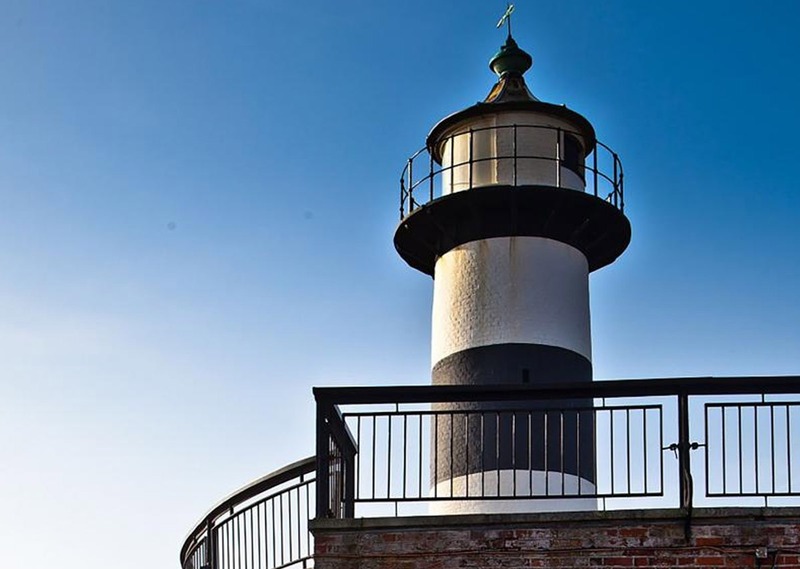 Southsea Castle is now open to the public as a free attraction between the months of March and October. You can enjoy the stunning panoramic views of the Solent and soak up the incredible history held within its walls. The museum, within the castle, covers its vast and diverse history; from its construction in 1544, and its connection to the Mary Rose, through to its use in the English Civil War. 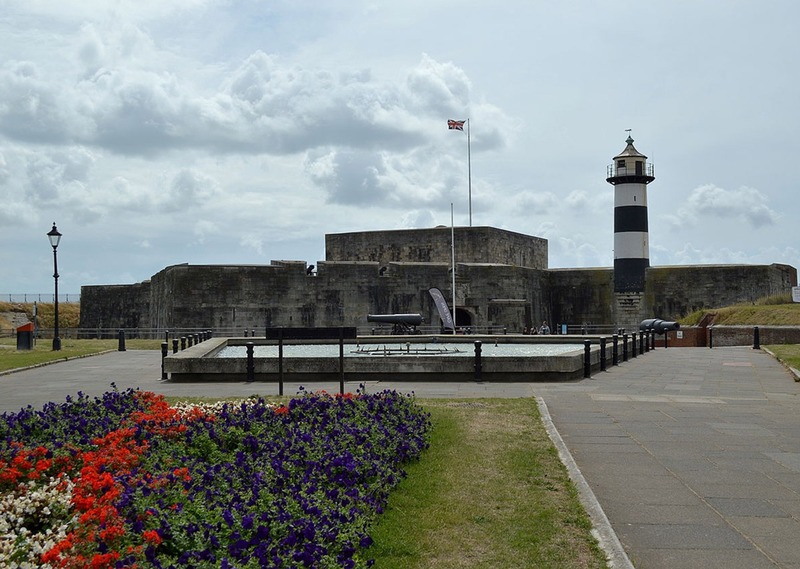 Southsea Castle was an active military base for over 400 years, it wasn’t until 1960 the castle was finally withdrawn from active service, making it a must for any visit to Portsmouth! In recent years the castle has started hosting their incredibly popular Southsea Castle Champagne Bar, an event that has become a must in the Southsea Summer calendar! Enjoy a cold drink, live music and delicious food in the unique surrounds of a Tudor Fortress, while you watch the sunset over the Solent. For more information, and exact opening hours visit please click here. For more information on Southsea Castle Champagne Bar please click here.